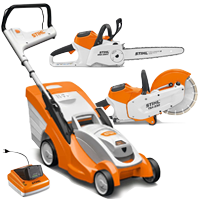 Professional, Knowledgeable Service Engineers with 20 years experience. 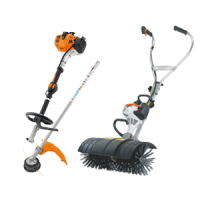 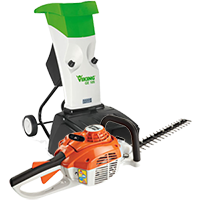 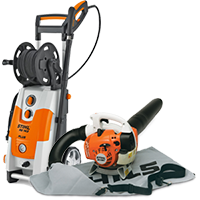 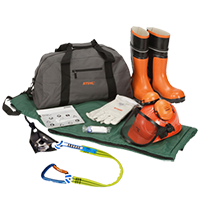 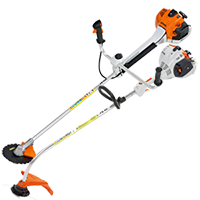 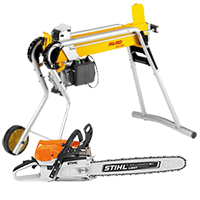 We can carry out servicing and repairs on all Stihl, Viking, John Deere & Weibang machines. 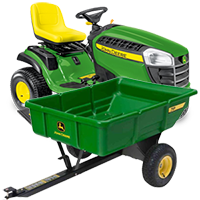 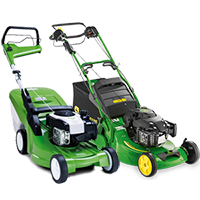 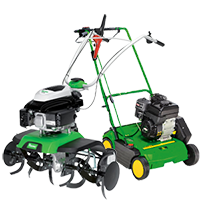 We also can carry out service and repairs to Briggs & Stratton engines. 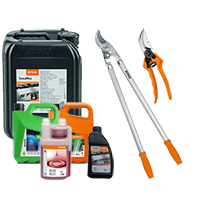 We currently dont offer any online services for our service department. 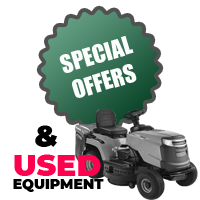 If you have a service enquiry why not give us a call on 01786 462700 or use our contact form here.